The video game villain with a heart of gold is back and the adventures continue with Ralph Breaks the Internet . 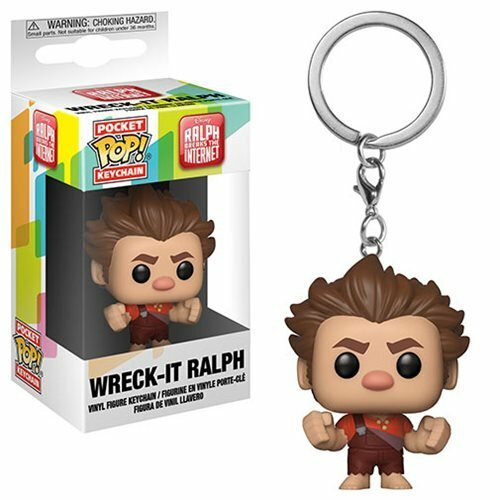 This Wreck-It Ralph 2 Wreck-It Ralph Pocket Pop! Key Chain measures approximately 1 1/2-inches tall. Comes packaged in a window display box.